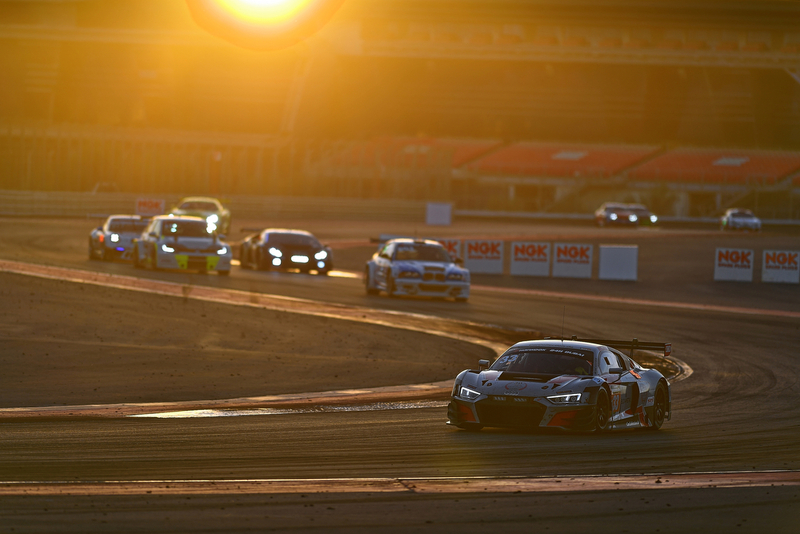 12-Hour-Race in Mugello: Simon Reicher wants to gain new experience! He has been infected by the race driver virus since 2008! 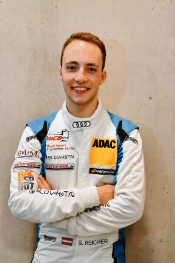 Simon Reicher started his motorsports career with karting at age eight, quickly advancing from improvised parking lot cruising to competitive racing on professional circuits. 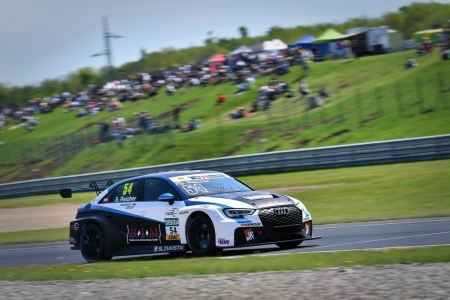 In 2017, the talented Austrian touring car driver races in the ADAC TCR Germany. 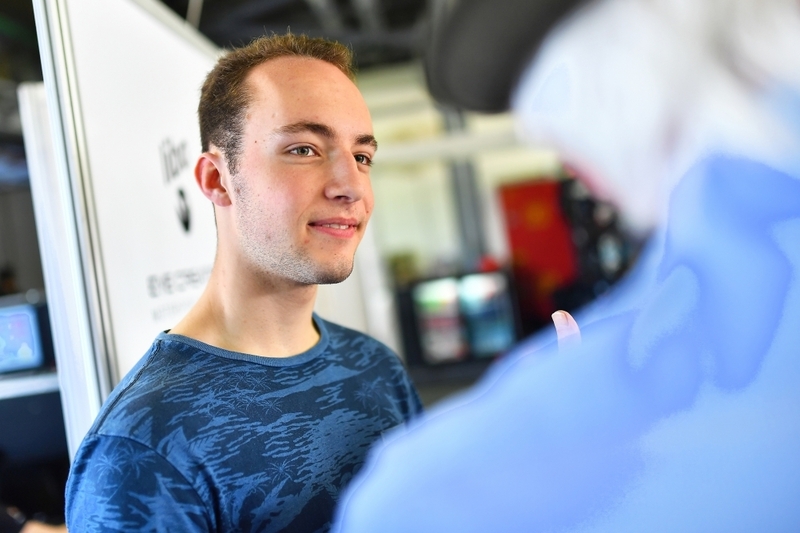 “Just stepping down on the accelerator, that’s totally my thing!” the enthusiastic seventeen-year-old from Kirchberg explains his passion. 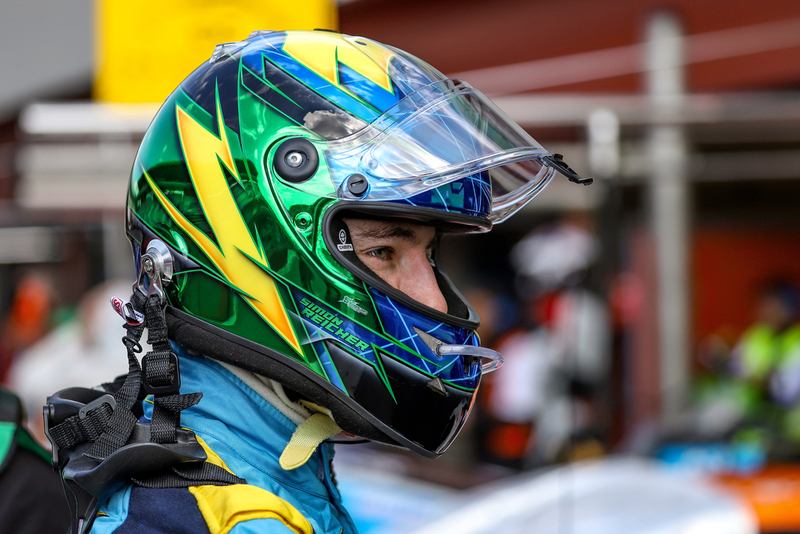 “The speed, the cool cars, the smell of rubber on the asphalt, the gasoline and exhaust fumes, plus the sound – that gives me goose bumps!” After several successful years in karting, Simon and his father Peter Reicher searched for a suitable alternative to Formula 4. 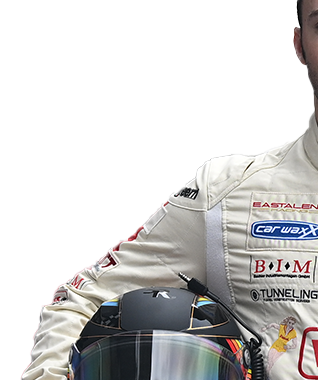 Simon decided to participate in the Renault Clio Cup and felt comfortable in the touring car scene right away. There, he met his current, Dutch team Certainty Racing, which thinks highly of the young Austrian.